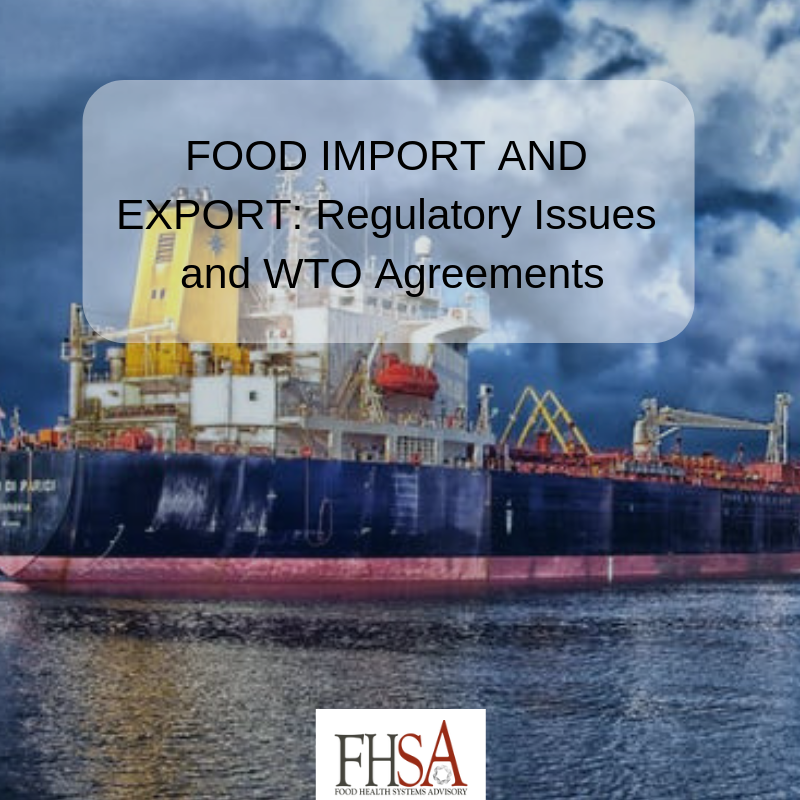 This article discusses the SPS and TBT measures and Agreements and takes a critical look at the impacts of these measures on food import and export. Increase in food production, changing taste and consumption patterns coupled with advancements in transport technology have greatly increased the volume of food entering international trade. In response to this, measures are being taken nationally and internationally to ensure that only safe, quality foods are sold or purchased. These measures (known as SPS and TBT measures) are harmonized and administered by the World Trade Organization (WTO) to ensure free flow of trade without compromising the safety and quality of food and other traded commodities.